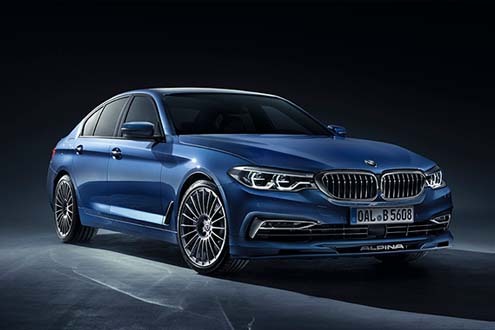 BMW Alpina B5 Hitting the UAE Cars Market Soon! 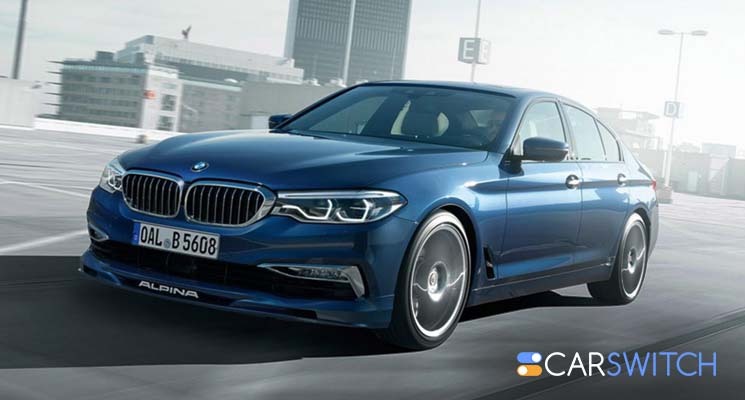 Excited about the latest BMW 5-Series? So are we! But you would be even more excited when you hear this news. It seems like BMW has a surprise for us. Curious? Read on, and remember if you want to sell your car in Dubai, UAE, CarSwitch professionals can help. An Ideal BMW! Feast your eyes on the BMW Alpina B5 Biturbo! This smokin’ hot Alpina packs 608 horsepower and 590 lb-ft of torque and is offered in sedan and wagon body styles. Blending state-of-the-art technology with top-notch features, it promises an excellent driving experience and loads of comfort. And let’s not forget that it’s also the quickest production car by the tuning firm so far that will differentiate itself from the BMW M5 with several branded elements. Impressive Power Specs Powered by a twin-turbocharged 4.4-liter V8 engine, the sedan version can hit 60 mph in 3.5 seconds and reach a top speed of 205 mph. At 202 mph, the wagon isn’t far behind. 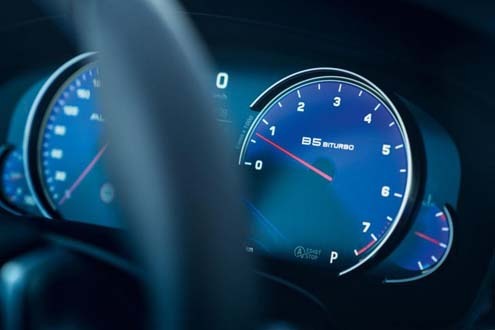 Active rear-wheel steering gives the B5 the handling and agility of a smaller car. And thanks to the Alpina body kit, slightly lower suspension, and Alpina’s trademark 20-inch wheels, the B5 is a treat to look at whether standing still or cruising on the road. 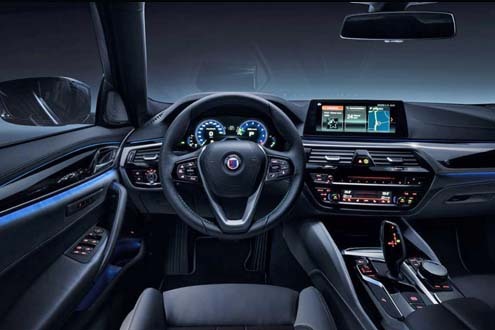 Luxuriously Comfortable Interior The interior is designed to wow with Alpina’s quilted leather seats and their signature digital gauge cluster. The hand-crafted Alpina steering-wheel and the various exclusive interior trim options are an added bonus. Moreover, intuitive and innovative controls ensure ease of operation for BMW’s navigation and infotainment systems. Could it get any better? Looking to sell car in Dubai, UAE so you can buy a used BMW instead? 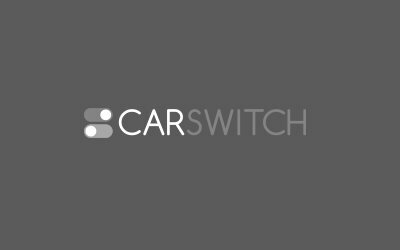 CarSwitch experts can take the hassle off your hands. Happy switchin’! Today’s average executive faces incredible pressures from all angles, particularly in a fast-paced metropolitan like Dubai..
Audi’s highly awaited A8 will be out in the market in 2018 and what a spectacular. Convertible Car Fans in the UAE Will Love This Aston Martin! Aston Martin has produced some hot vehicles over the years and this convertible is yet another. Toyota Yaris Hatchback is renowned in the UAE for its stylish exterior design, reliability, extensive safety,.